a true place to entertain. 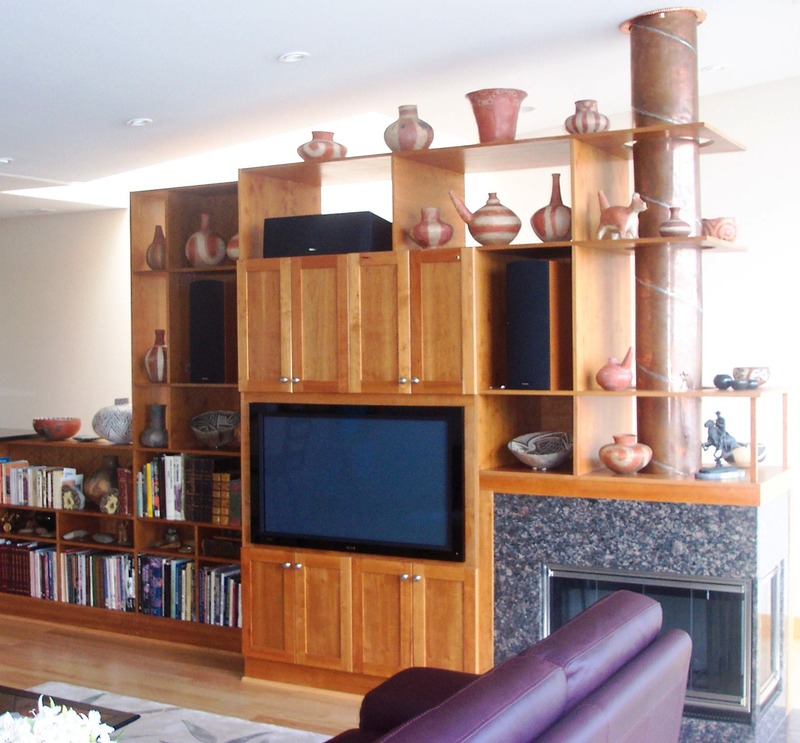 Gorman's Cabint Works has been making those dreams become a reality with over 30 years experience in the cabinet industry. 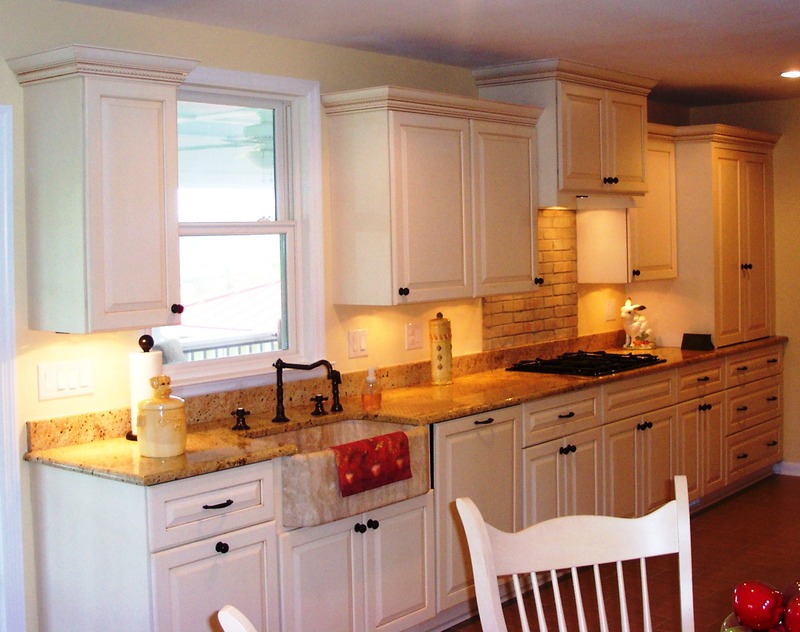 The designers at GCWLLC work with you to transform your space into the kitchen of your dreams. No matter your style, our craftsmen deliver professional, affordable, and innovative designs, with the personal touches you crave.